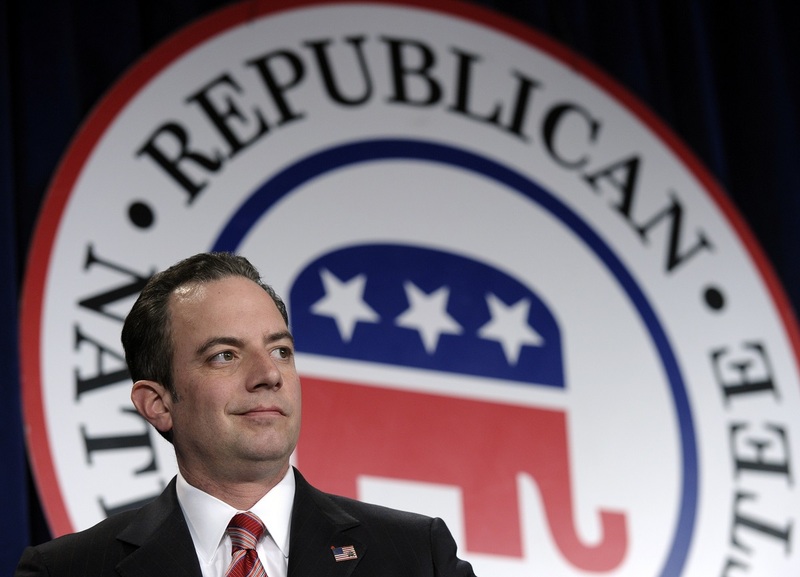 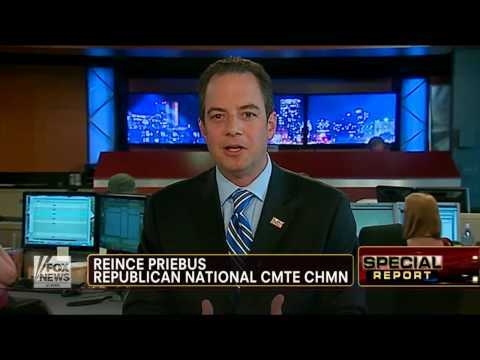 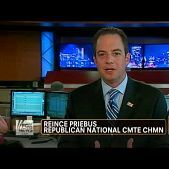 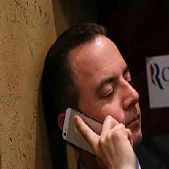 Reinhold Reince Priebus is the Chairman of the Republican National Committee. 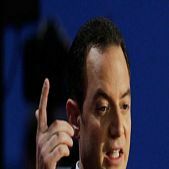 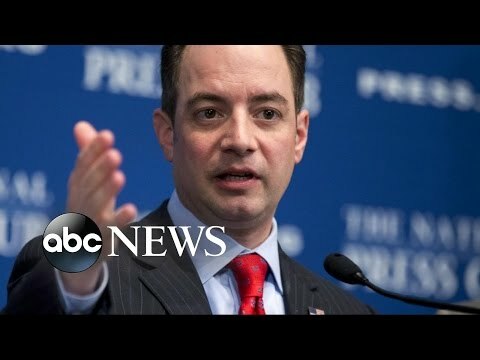 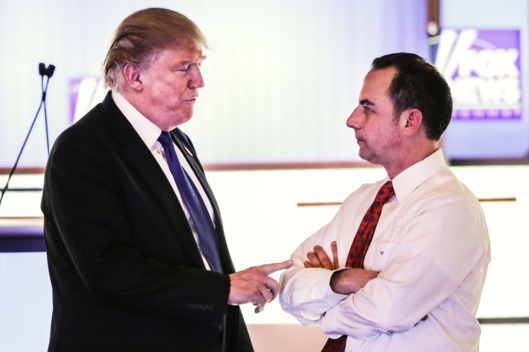 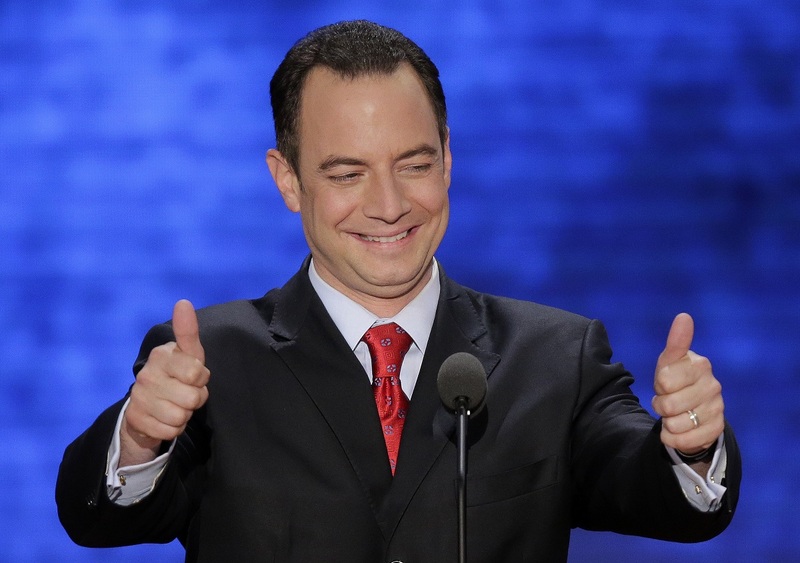 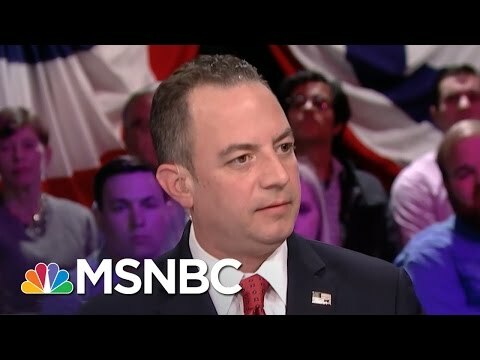 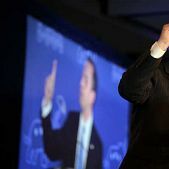 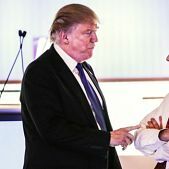 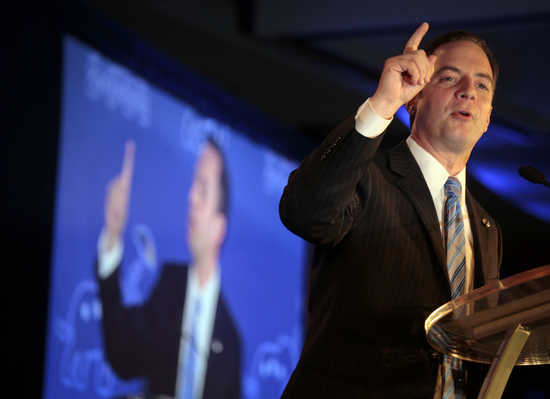 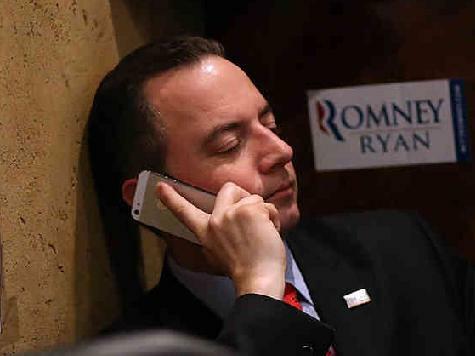 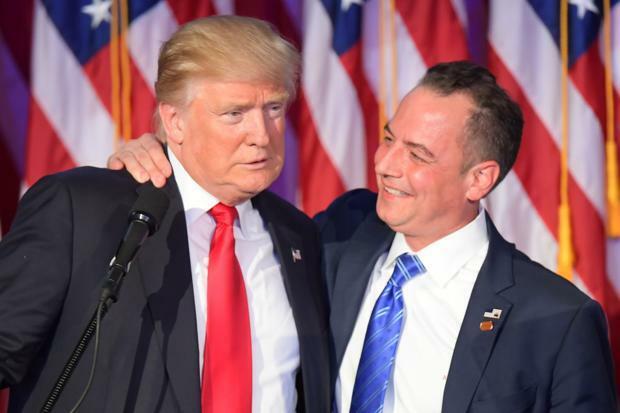 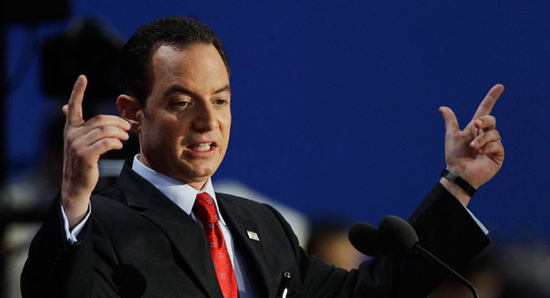 Born on March 18th, 1972 to a Greek mother and a German father, Priebus is of Greek German descent. 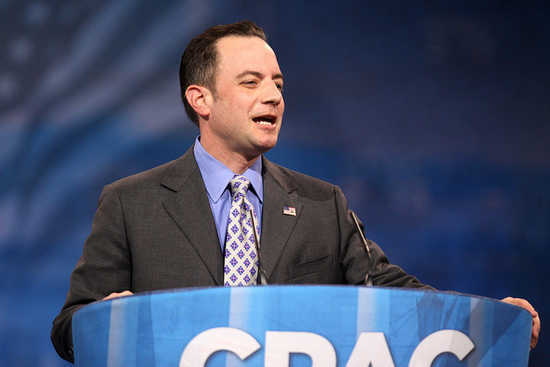 At the age of 7, he relocated to Wisconsin together with his family. 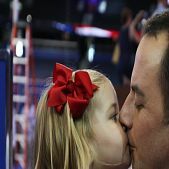 Since his adolescence, he had demonstrated a talent in politics and volunteered for school political campaigns at the age of 16. 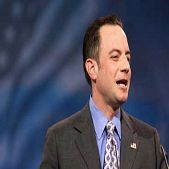 He later studied at the University of Wisconsin–Whitewater and received his bachelor in Political Science in 1994. 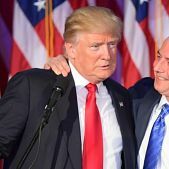 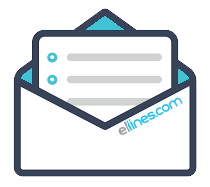 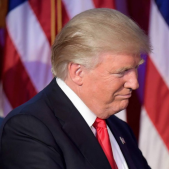 He then enrolled at the University of Miami School of Law and after graduating he relocated back to Wisconsin to start practicing law with Michael Best & Friedrich LLP firm, where he eventually became a partner. 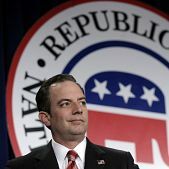 In 2004, he failed to win victory over his adversary Robert Wirch for the position of Wisconsin Senator. 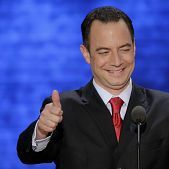 In 2011, he was elected Chairman of the Republican National Committee. 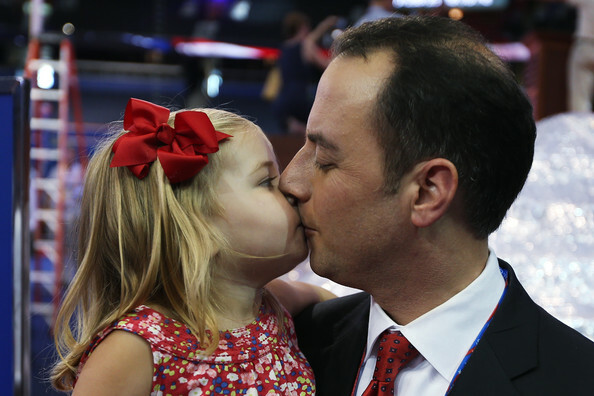 Reinhold Reince Priebus is married to Sally, his high school sweetheart, and has 2 children.